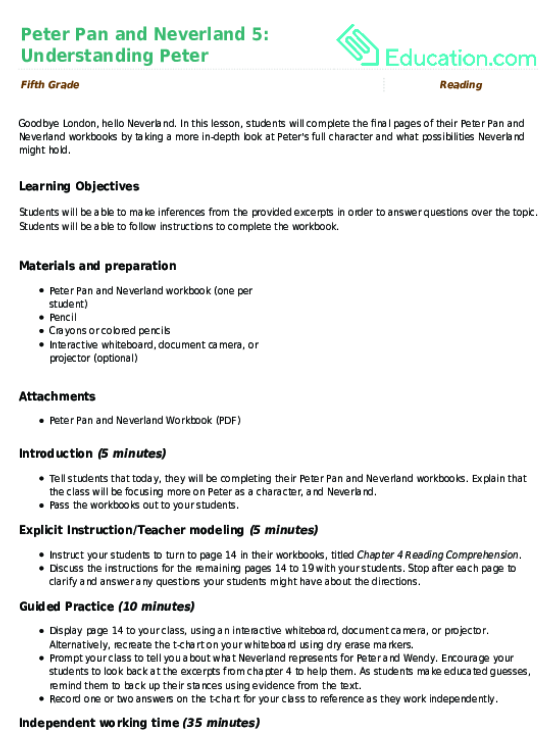 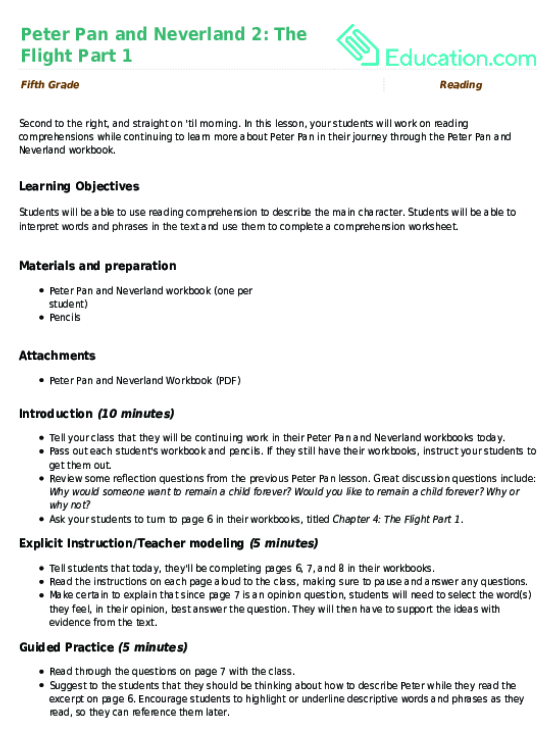 This fun Peter Pan series flies into part three with this worksheet. 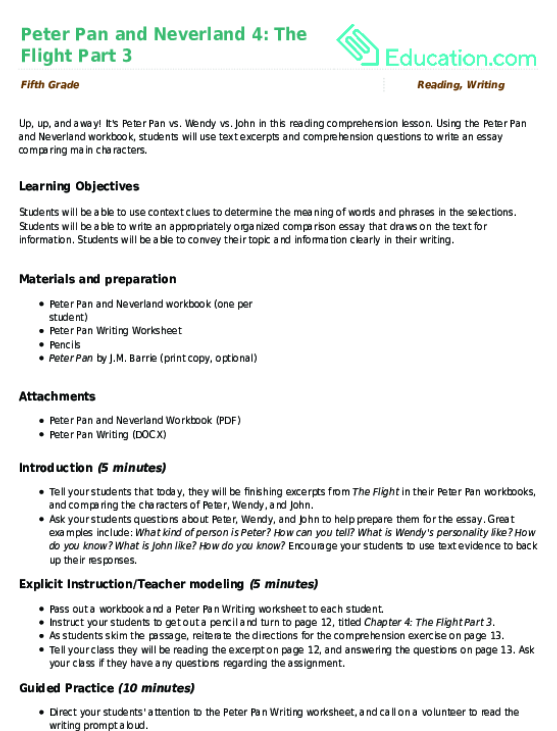 Have your child read the passage from Peter Pan and complete the vocabulary challenge. 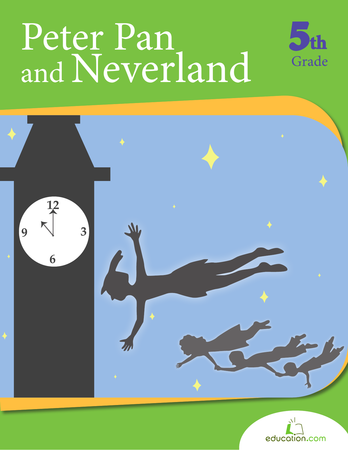 Continue the wild ride with part two of this fun Peter Pan series. 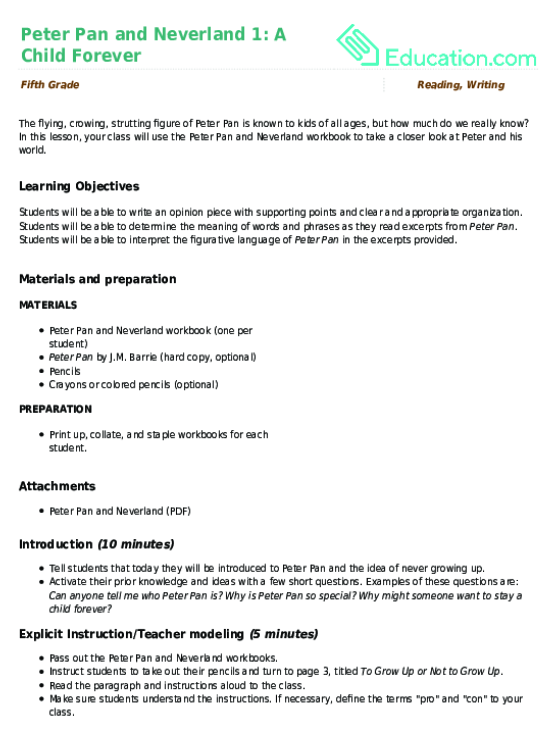 Your child will enjoy this exciting passage from Peter Pan while learning new words.